Clock can be dialed without removal. 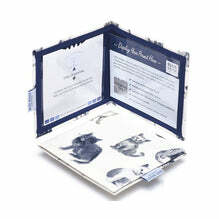 All of our wallets come with a free timer clock and are specially designed to fit the new permit. Our exclusive ‘Hologram Safe’ feature complies with Department of Transport guidelines, which advise not to cover the hologram on the badge. 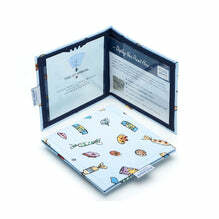 Our wallets guarantee permits are displayed legally, protected from damage and easily removed.